She is brilliant. She does heavy duty inquests and is relied on as a senior barrister. Anna’s practice focuses on the civil liberties and human rights of those within the criminal justice system. Her practice includes inquests into deaths in custody, civil actions against the police and judicial review. A human rights specialist, Anna has extensive experience of successfully representing clients with complex mental health needs. Anna represented 14 bereaved families at the inquest into the Hillsborough Stadium disaster on 15 April 1989. During the inquests, Anna was instructed alongside Michael Mansfield QC and Peter Wilcock QC during the Coroner’s investigation into South Yorkshire Police’s controversial “evidence gathering” process following the disaster. Anna frequently represents bereaved families whose loved ones have died in state custody. She has a particular expertise in deaths of those with complex mental and physical health needs who are detained in police stations, prisons or acute mental health settings. Anna acted for the family of Vikki Thompson, a transgender woman who died whilst in the male prison estate at HMP Leeds. Anna also represented the mother of Darren Lyons, a vulnerable man who was known to suffer with alcoholism and mental health problems and who died whilst in police custody. Anna also advises bereaved families before and after the inquest process in respect of civil claims in damages under Article 2 ECHR and the Fatal Accidents Act. Anna is also experienced in Judicial Review proceedings arising from the inquest process. Anna has been appointed as an Assistant Coroner for Greater Manchester South. Anna’s civil and public law practice specialises in claims against the police and public authorities arising from breaches of political demonstrations and incursions on the right to freedom of assembly and freedom of speech. Anna is currently acting for 7 Claimants who were arrested as part of the Occupy Democracy movement in Parliament Square Gardens. Anna has also been instructed in respect of a number of claims under the Human Rights Act 1998 against police forces for their failures in investigating serious allegations of crime as well as issues surrounding data protection and retention. Anna has a particular interest in representing women and those with complex needs who come into contact with public authorities. Anna also advises a number of campaigning organisations and NGOs on legal strategy. Anna is an experienced appellate advocate currently represents the family of Susan May, who died in 2013 after serving a life sentence for the murder of her aunt, in respect of her application before the Criminal Cases Review Commission. Susan has always maintained her innocence. Anna is the co-author of The Protest Handbook (2012) Bloomsbury Professional. Described by Shami Chakrabati of Liberty as a text that, “compendiously sets out the law relevant to protest. It will no doubt become a standard resource for campaigners and their advisers.” (Read reviews for The Protest Handbook) Or follow on Twitter: @ProtestHandbook. 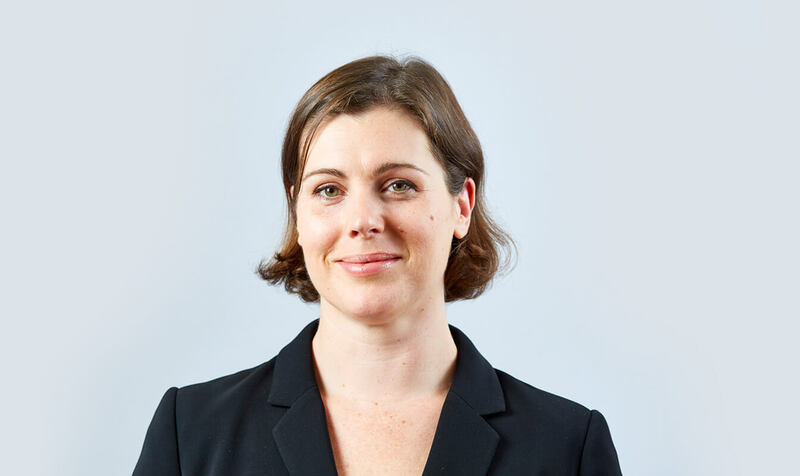 In addition, Anna has written for The Guardian and regularly contributes to Westlaw Insight and Lexis Nexis updates on police powers and protest law. Legal Advisory Group, Centre for Criminal Appeals. Anna’s Privacy Notice may be viewed by clicking here.